Currently, to complete a real estate transaction, brokers are expected to use several sophisticated software products which work separately and do not interface with each other, such as MLS, tax database, real estate forms, document signature, contact management software, and even more. 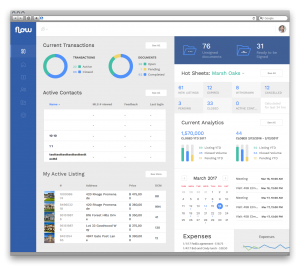 Our client, a real estate technology veteran, founded a startup with one goal in mind: “to bring clarity to confusion and order to chaos.” He decided to create a real estate software application to complete all elements of the real estate transaction in one easy to use software platform. 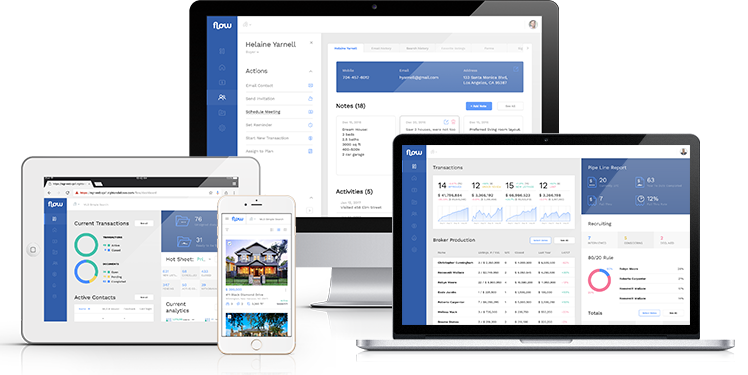 Designed and developed by Right&Above, the application is an innovative real estate software platform that incorporates all necessary tools to complete a transaction from start to finish in one place. Therefore, it streamlines repetitive and time-consuming processes. Furthermore, by using the Application, the Company, Agents and Clients stay connected with all points of the transaction life cycle. Since the Platform is cloud based, it can be accessed anywhere and anytime and functions the same way on Laptops, Tablets and Mobile devices. The Simple Search which allows users with any role to type search criteria in a free form; the Application will check for reserved keywords and propose autocomplete options. 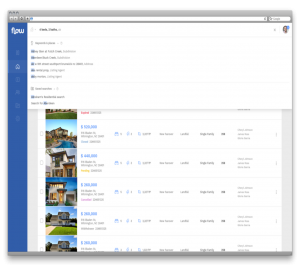 The MLS Detail Search allows to do a detailed search by any listings criteria. When a user selects or changes search criteria, the Application will immediately do the search and display the results. The Platform also provides the Forms of Contracts. The user can enter data into a form, download it and either save as PDF or send it for a signature. Another feature is the convenient and multitasking Scheduler. 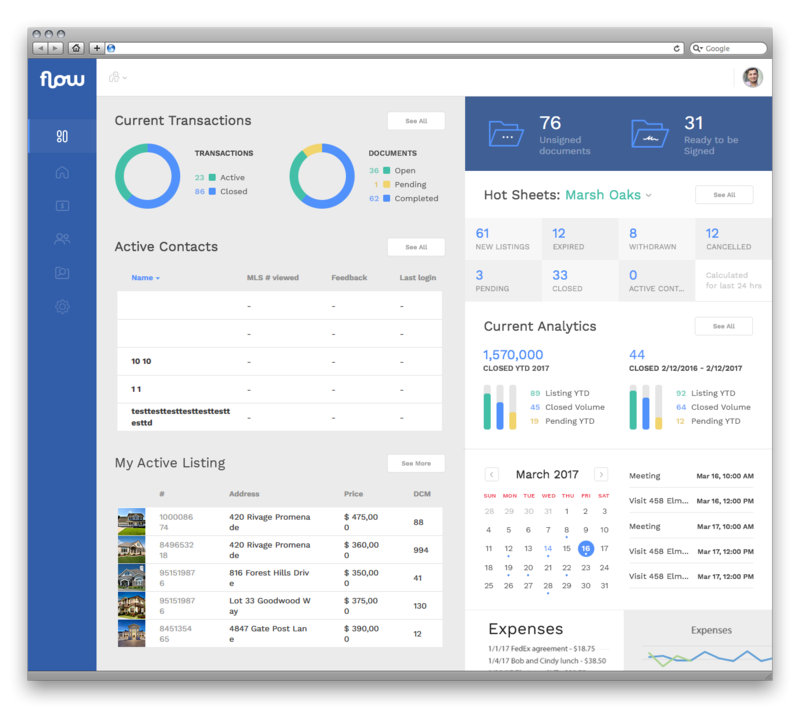 It lets Agents and Clients plan forthcoming events. 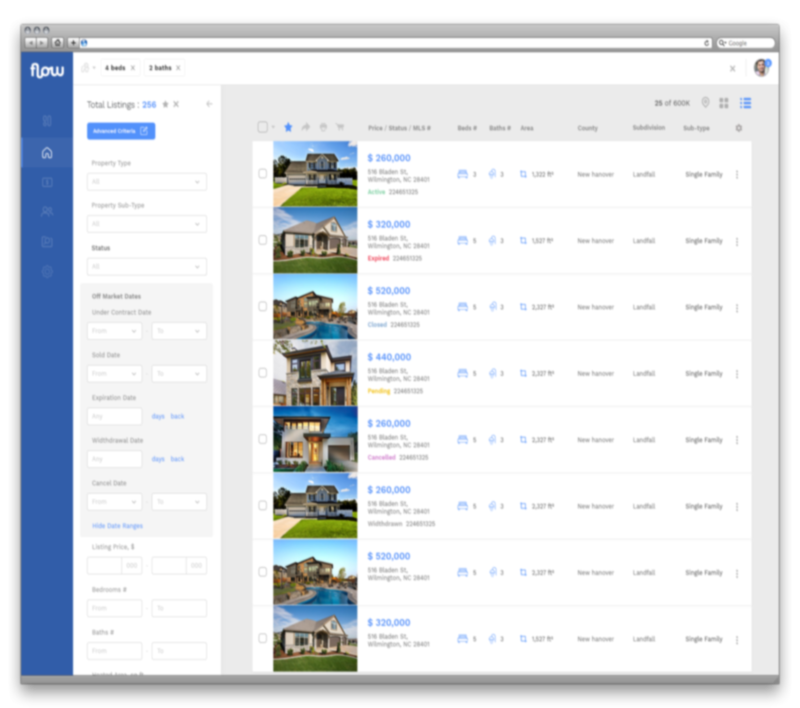 Moreover, the Scheduler helps Agents keep track of their assigned and completed tasks. A high degree of collaboration between the client and our team has provided the opportunity to directly align our efforts with their goals and vision. As a result, Right&Above delivered a robust mobile centric all-inclusive real estate software application within short timeframes to ensure timely market entry of the product.